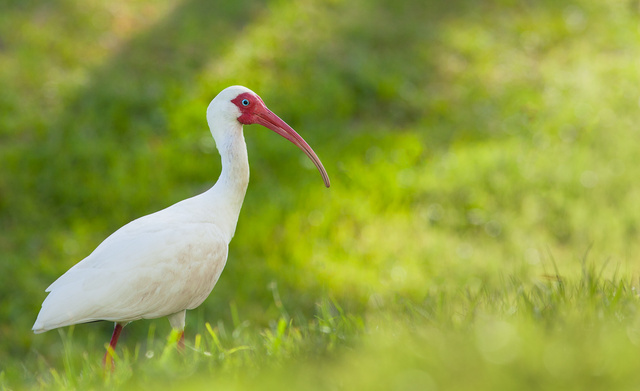 This entry was posted in beast and tagged bird, Florida, ibis. Bookmark the permalink. Is Kel-Ted Bill&Ted’s shotgun factory?